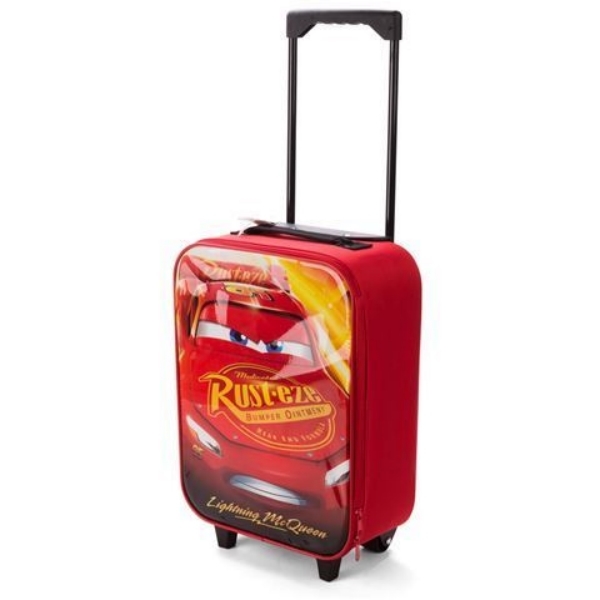 Get ready for school holidays or weekends away with this Disney Cars Lightning McQueen Trolley Suitcase. 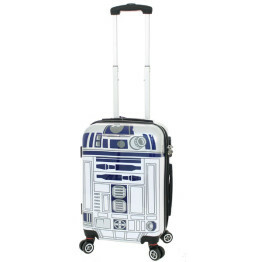 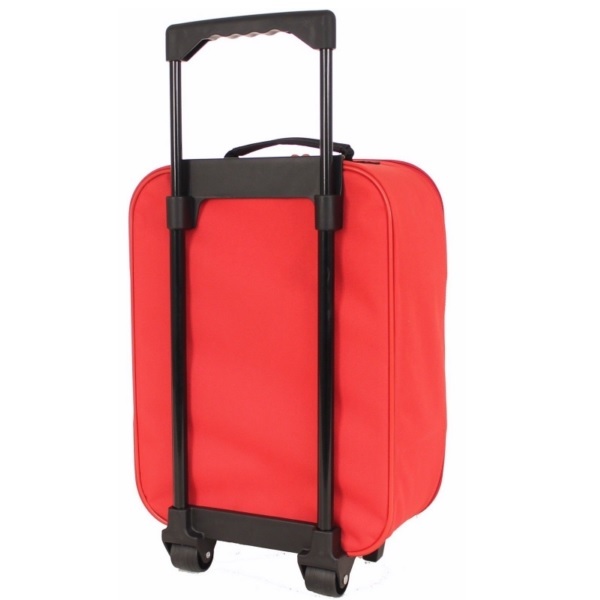 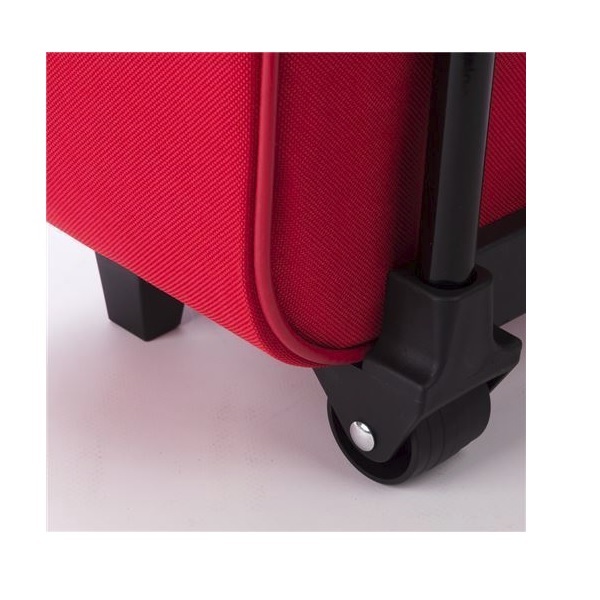 A fantastic piece of luggage for any Cars fan … big or small ! 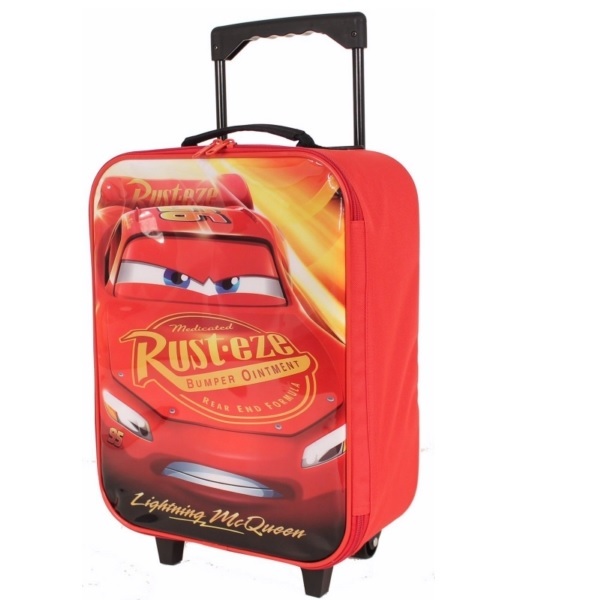 The front panel features a reflective-finish image of Lightning McQueen from the all time favourite Disney movie. 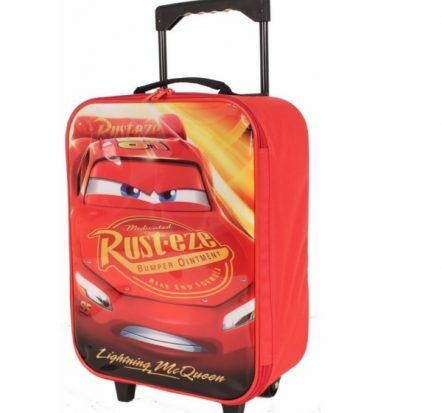 The Disney Cars Lightning McQueen Trolley Suitcase is the perfect sidekick for your child’s adventures.